When I’m mixing in the juke realm, Slick Shoota is a go-to producer. 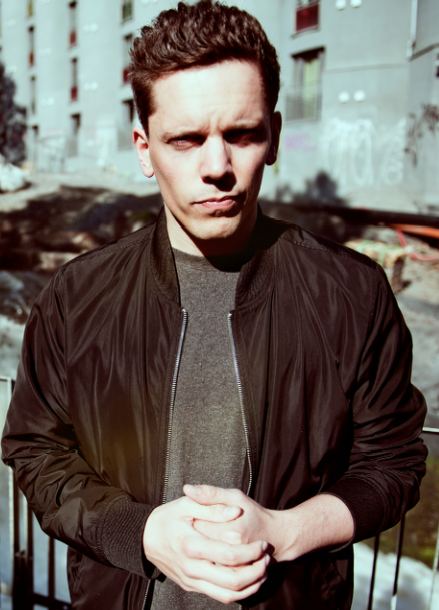 Some of his superb tracks have been in my sets lately, opening for Bok Bok in Seattle and in my upcoming set for the Decibel Festival Hyperdub Records Showcase. I now have a couple more tracks to add to my Slick arsenal. Make em’ yours. 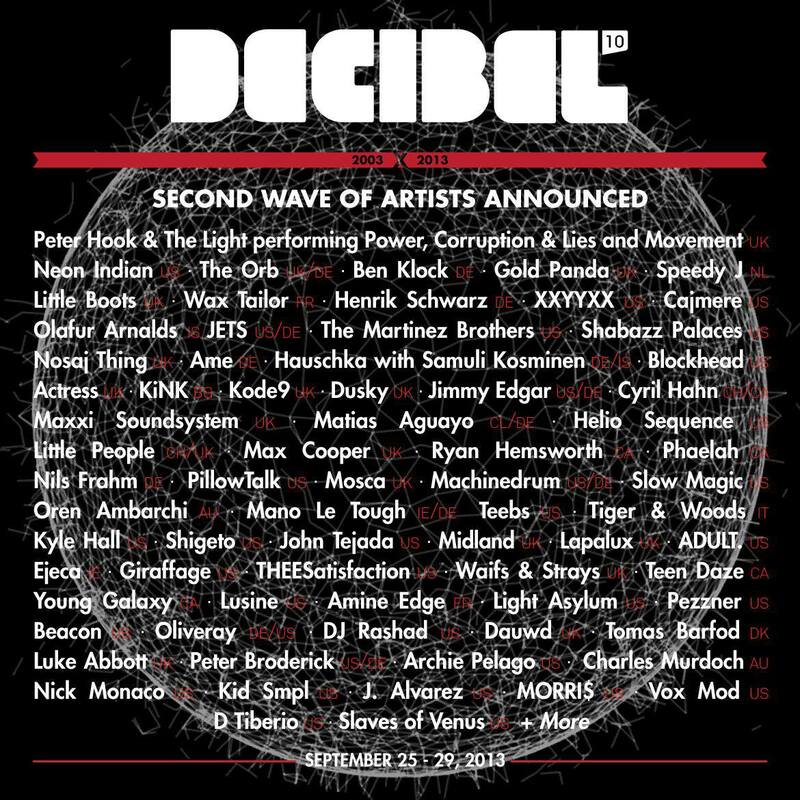 Decibel Festival celebrates its 10 year anniversary next week, and I’m putting the spotlight on a few artists and showcases. When I first found out that a Hyperdub Records Showcase was happening (9/25 @ The Crocodile, All-Ages, 21+ Bar), I lost it. I felt confident it would be one of the best ones to experience at dBx. Seattle is quite blessed to have the hugely influential Hyperdub Records, with label boss, Kode9. Real name Steve Goodman started Hyperdub in 2004, innovating with releases from Burial, Zomby, King Midas Sound, Ikonika and more recently DJ Rashad, Laurel Halo and a personal new favorite of mine, Walton. 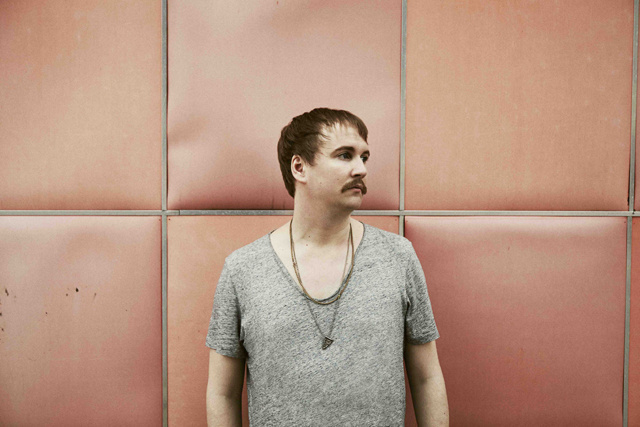 Styles include Dubstep, 2-Step, Grime, Funky, Juke, Techno, House and Future Bass. 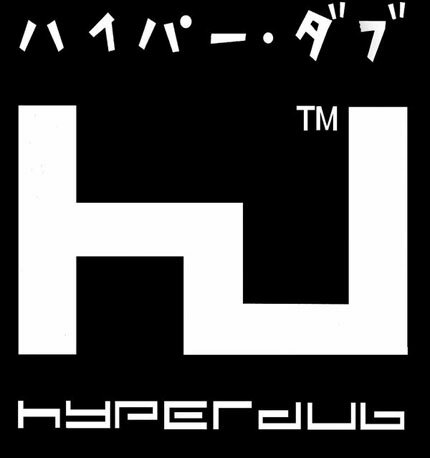 Basically, Hyperdub covers a lot of ground with its mutated rhythms, and the music can often times have a darker perspective. In a detailed conversation with Red Bull Music Academy, Kode9 understands that “the DJ has this kind of shamanistic role, a circuit bender, mediating between an abstract and a physical realm.” Last year, I traveled with Decibel Festival founder and curator Sean Horton to Vancouver, Canada for New Forms Festival. One of the main acts of 2012 was Kode9 and his DJ set was one of the best I’ve ever seen. Knowing that Goodman is a professor, with a Ph.D in philosophy, his New Forms performance felt like an education of dance music. Almost every strain of rhythm currently at work in the dance world seemed to be in his set, effortlessly strung together. It had so much raw energy, demanding movement and engagement with the audience. In addition to her work with Hyperdub she runs the Hum + Buzz label with Optimum. Come to The Crocodile on Wednesday, September 25th, 2013 and experience the Hyperdub Records Showcase. I will be opening the night with a 9-10pm DJ set. 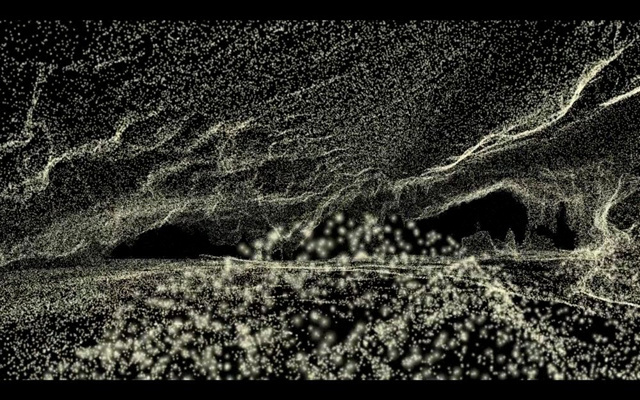 Visuals by Zach Walker.